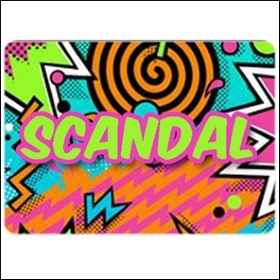 A little mall in the heart of Old 4th Ward is running a sale on Scandal! The unstoppable Dad’s Garage ensemble is returning with another season of Atlanta’s only improvised soap opera Scandal! Get ready to get hooked on the most side-splittingly shocking improv series of the season…because wherever it ends up, scandal is sure to follow.